Tony and Patrick are back! 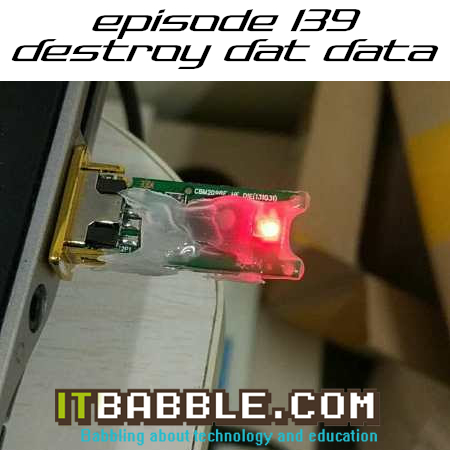 This episode Tony discusses WiFi and we talk about Remix OSTony and Wifi email comment and a lot more. Check out the talking points below. As always you can subscirbe to us on iTunes, Podomatic or download the episode HERE. This entry was posted in Podcast and tagged android, destroy data, Remix OS, WiFi. Bookmark the permalink.